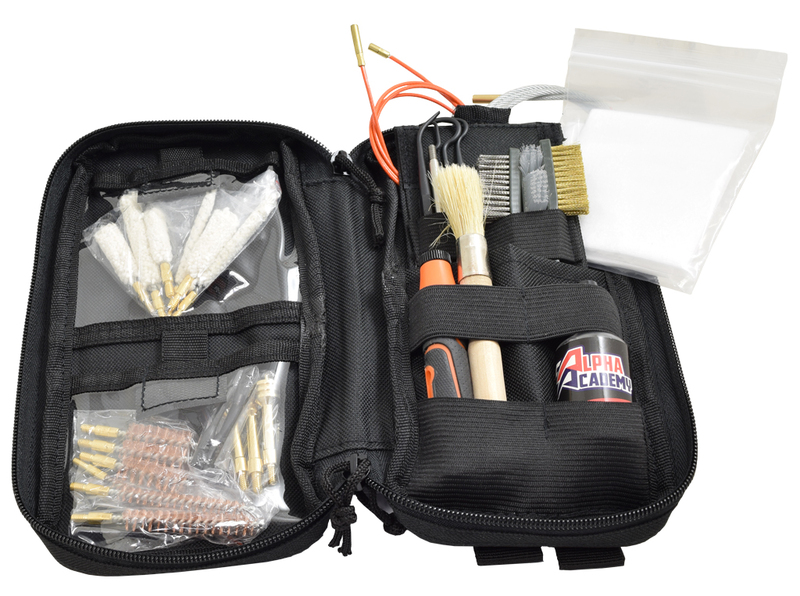 The kit is packed in a sturdy Tactical-type case, made of heavy-duty D-600 material and including a large top-quality wrap-around zipper. 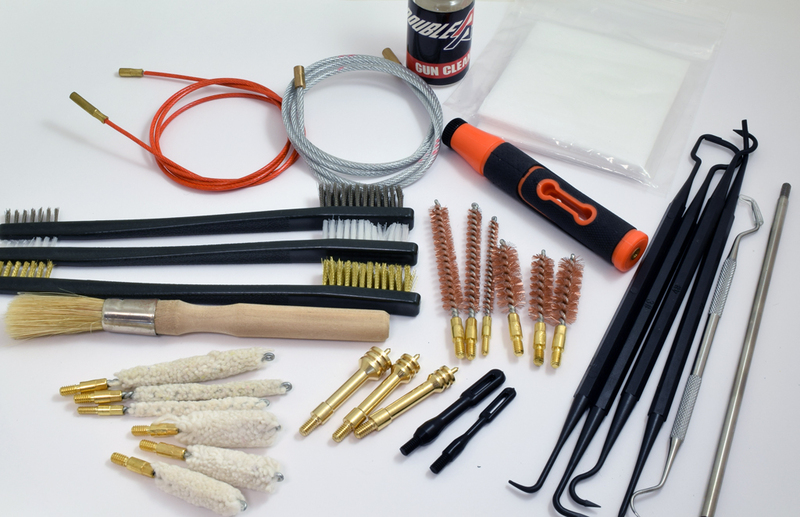 Zipper heads have long cord heads for easy access. 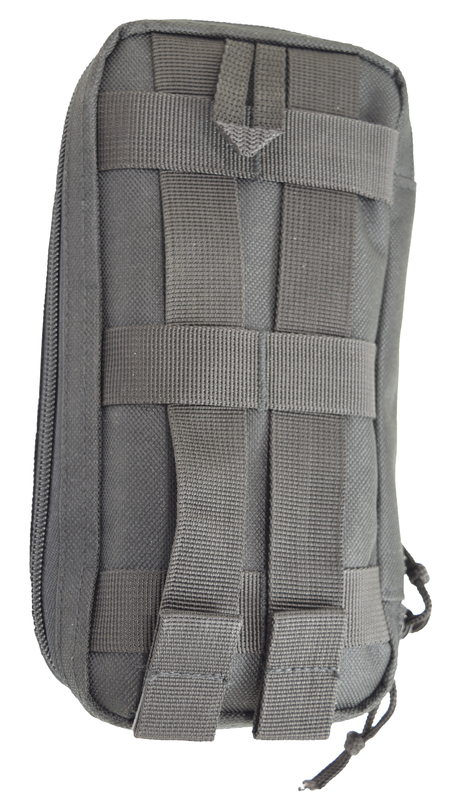 The case itself is Molle-ready, and can be attached on the outside of many bags and tactical packs. 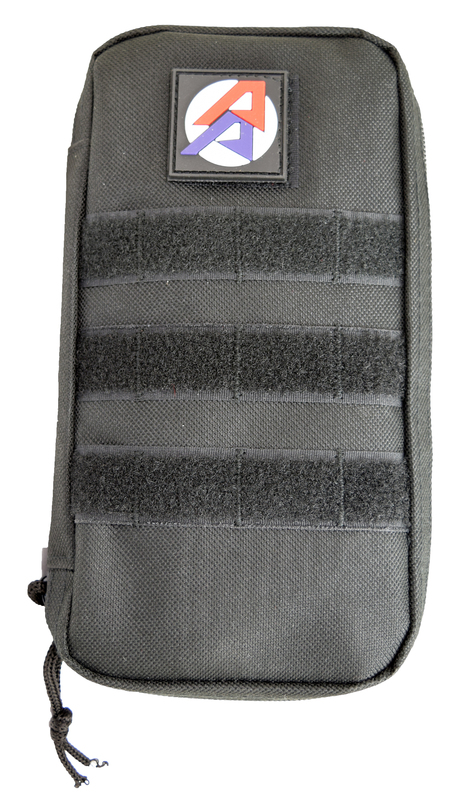 Multiple Molle-Pattern Velcro tabs on the front, allow you to add name tags, patches or other small attachment items. The case includes a rubberized DAA logo on a front Velcro tab.